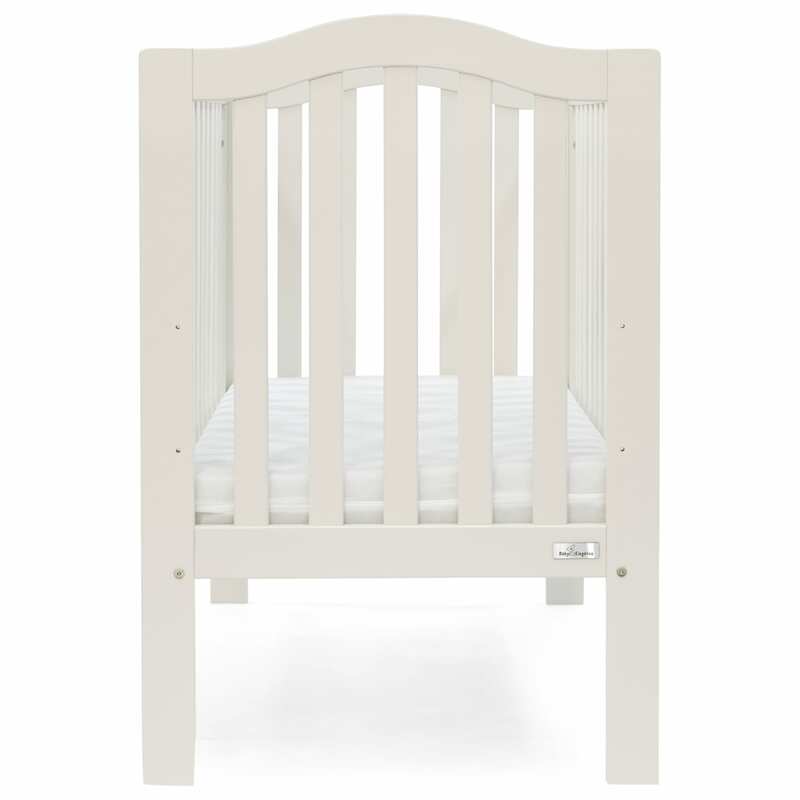 The Sarah Cot has a simple design and will make an elegant addition to any nursery. It features an adjustable base that can be used in three different positions that can be adjusted as your baby grows. Use the highest level when your baby is small so you can easily lift them in and out without straining your back, and lower it down as your little one grows and begins to stand up, to ensure they are kept safely inside. Why buy me? Three-position adjustable mattress base to suit your baby as they grow Teething rails - protects your baby's gums once they are teething Comes in a range of colours and finishes Requires a 60cmx120cm mattress. We have a wide range of mattresses available to match your cot. 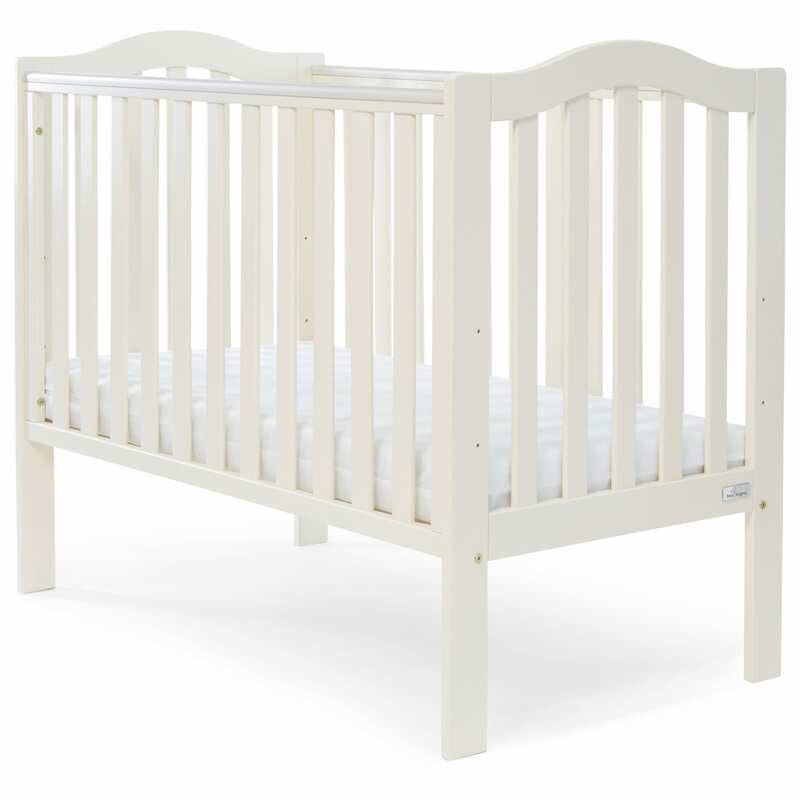 Cot specifications: Size L124, W64, H90cm. Weight 13kg.